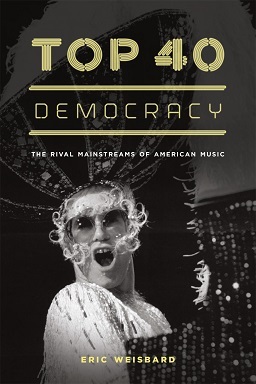 To follow-up on yesterday’s post, here’s an excerpt from Eric Weisbard’s Top 40 Democracy: The Rival Mainstreams of American Music. *** “The Logic of Formats” Nearly every history of Top 40 launches from an anecdote about how radio station manager Todd Storz came up with the idea sometime between World War II and the early 1950s, watching with friends in a bar in Omaha as customers repeatedly punched up the same few songs on the jukebox. A waitress, after hearing the tunes for hours, paid for more listens, though she was unable to explain herself. “When they asked why, she replied, simply: ‘I like ’em.’ ” As Storz said on another occasion, “Why this should be, I don’t know. But I saw waitresses do this time after time.” He resolved to program a radio station following the same principles: the hits and nothing but the hits. Storz’s aha moment has much to tell about Top 40’s complicated relationship to musical diversity. He might be seen as an entrepreneur with his ear to the ground, like the 1920s furniture salesman who insisted hillbilly music be recorded or the 1970s Fire Island dancer who created remixes to extend the beat. Or he could . . .
Today is the last day of #UPWeek—so goes with it another successful tour of university press blogs. On that note, Friday’s theme is one of following: What are your must reads on the internet? Whom do you follow on social media? Which venues and scholars are doing right? University of Illinois Press tracks the geopolitics of imagination, University of Minnesota Press (hi, Maggie!) 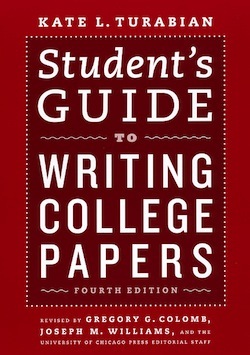 author John Hartigan explains the foibles of scholars on social media, University of Nebraska Press delivers another social media primer, NYU Press teaches us Key Words in Cultural Studies, Island Press tracks the interests of its editors, and Columbia University Press talks their University Press Round-Up. Us? We’re running with the idea that history and progress aren’t synonymously bound. The way forward with media is often the way back or through, or at least a trip to the past demonstrates that the seed for new forms of mediation are (apologies for this) always already planted. I realize this makes Follow Friday a bit of Throwback Thursday, but here’s a great photo from UCP author Alan Thomas that has been making the rounds on Twitter of the very first e-book we published. 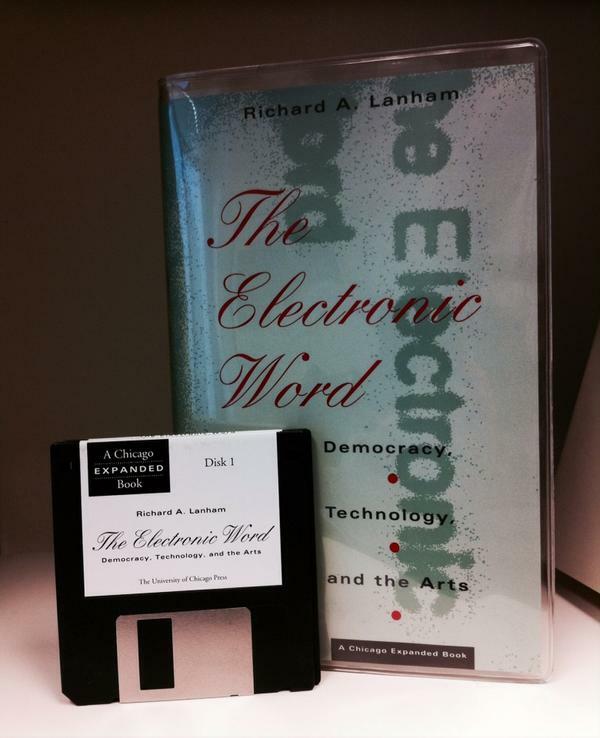 Richard A. Lanham’s The Electronic Word required 2 MB of . . .
Today is day two of #UPWeek, which considers the past, present, and future of scholarly publishing through pictures. Among posts dotting the web, you’ll find: a photographic history of Indiana University Press, documentation of 1950s and ’60s print publishing at Stanford University Press, a photo collage from Fordham University Press, a Q & A with art director Martha Sewell and short film of author and illustrator Val Kells at Johns Hopkins University Press, and images of the University Press of Florida through the years. 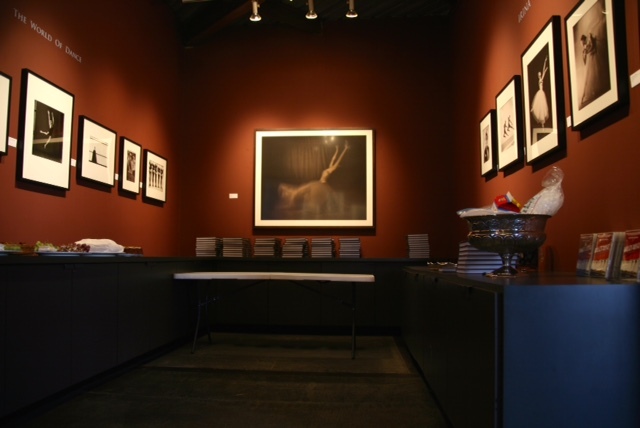 With these surveys in mind, we’re happy to share a few snapshots from our own recent launch of Victoria Tennant’s Irina Baronova and the Ballets Russes de Monte Carlo at Peter Fetterman’s Gallery in Santa Monica, California (including a cameo by Norman Lear). Don’t forget to follow #UPWeek on Twitter to keep up with the AAUP’s celebration of university presses’ blogging culture. *** To read more about Irina Baronova and the Ballets Russes de Monte Carlo, click here. . . . Welcome to the third annual #UPWeek blog tour—we’re excited to contribute under Monday’s umbrella theme, “Collaboration,” with a post on the Turabian Teacher Collaborative. To get the ball rolling and further the mission, here’s where you can find other university presses, big and small, far and wide, posting on similarly synergetic projects today: the University Press of Colorado on veterinary immunology, the University of Georgia Press on the New Georgia Encyclopedia Project, Duke University Press on Eben Kirksey’s The Multispecies Salon, the University of California Press on Dr. Paul Farmer and Dr. Jim Yong Kim’s work on the Ebola epidemic in West Africa, the University of Virginia Press on their project Chasing Shadows (a special e-book and website devoted to Watergate-era Oval Office conversations), McGill-Queen’s University Press on the online gallery Landscape Architecture in Canada, Texas A & M University Press on a new consumer health advocacy series, Project MUSE on their history of collaboration, and Yale University Press on their Museum Quality Books series. Remember to follow #UPWeek on Twitter, and read on after the jump for the story of the Turabian Teacher Collaborative’s first two years. *** One of the foundational principles of Kate Turabian’s classic writing guides is that research creates a community . . .
Lee Alan Dugatkin’s Mr. Jefferson and the Giant Moose, our free e-book for November, reconsiders the crucial supporting role played by a moose carcass in Jeffersonian democracy. *** Thomas Jefferson—author of the Declaration of Independence, US president, and ardent naturalist—spent years countering the French conception of American degeneracy. His Notes on Virginia systematically and scientifically dismantled Buffon’s case through a series of tables and equally compelling writing on the nature of his home state. But the book did little to counter the arrogance of the French and hardly satisfied Jefferson’s quest to demonstrate that his young nation was every bit the equal of a well-established Europe. Enter the giant moose. The American moose, which Jefferson claimed was so enormous a European reindeer could walk under it, became the cornerstone of his defense. Convinced that the sight of such a magnificent beast would cause Buffon to revise his claims, Jefferson had the remains of a seven-foot ungulate shipped first class from New Hampshire to Paris. 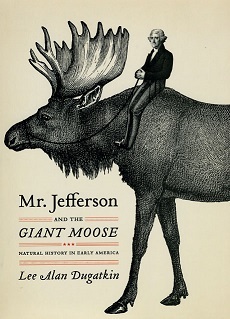 Unfortunately, Buffon died before he could make any revisions to his Histoire Naturelle, but the legend of the moose makes for a fascinating tale about Jefferson’s passion to prove that American nature deserved prestige. In . . .